Mixed red and black sorrel. Note the black sorrel with the calices turned outwards. What does a Trini long for at Christmas? Homemade drinks like sorrel, ginger beer and ponche a crème are at the top of the list. 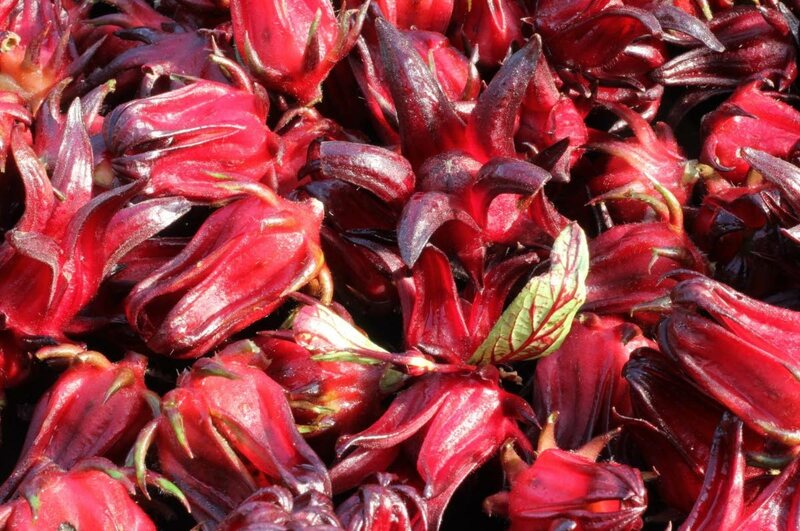 Let’s look at sorrel (Hibiscus sabdariffa). Introduced from West Africa, varieties vary from white, red and a dark rich red to almost black. The most favoured is the dark red or black as it can be boiled several times over to make the drink, thus giving you more value for your money. "Some years ago at one of our shows, I was given some seedlings which I planted in a half barrel trough. I chose this type of container because my previous attempts at planting in the ground had resulted in full grown plants withering and dying with no crop forthcoming. In due time my four seedlings in the half barrel grew into healthy plants with abundant flowers so reminiscent of the ochro and ornamental hibiscus, both of which are related to the sorrel plant and are beautiful in themselves. Later, after the flowers fell off, the calices developed much like a crown to cover the seed capsule. It is this calyx that is used to make the drink known as sorrel. "Every home gardener knows the joy of reaping crops lovingly nurtured by his or her own hands, so each time I collected 'fruit' from my sorrel plants I said a silent 'thank you' to Mother Nature. I probably reaped 12 to 14 pounds of sorrel from those four plants. Not bad at all! "My choice of sorrel is the dark red for its colour and yield. From research I found that sorrel can be used to treat coughs and colds and certain forms of cancer. In the Middle Eastern countries it is a popular tea." 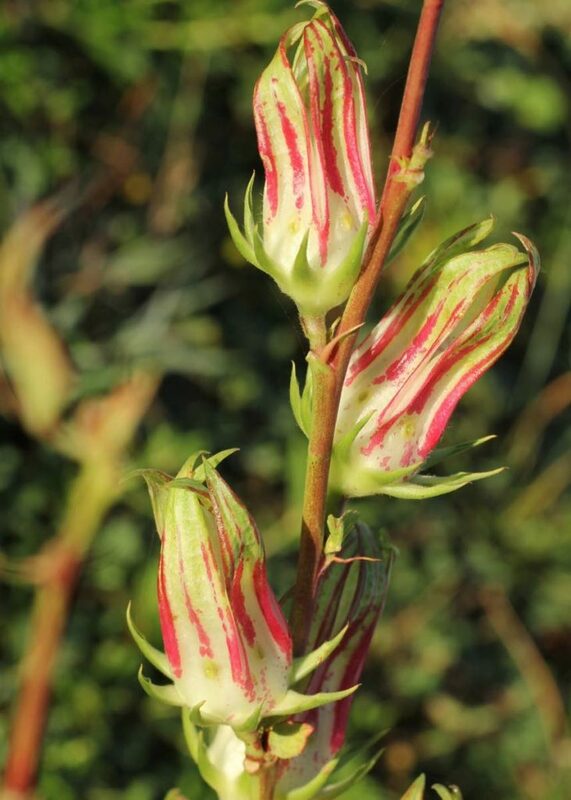 "There are many ways of preparing sorrel, some cooks peel the calices off the seed pods, others do not. Some cooks steep the sorrel in hot water while others boil for 20 minutes then allow the mixture to cool for hours before straining and some add clove and cinnamon (spice bark), and ginger to taste. The strained mixture is then sweetened by all and some cooks then add rum. "The finished sorrel drink is poured hot into sterile bottles and capped if you wish to store it unrefrigerated. Depending on how strong your product is it can then be served straight, over ice or diluted with wine or club soda. Traditionally the sorrel drink has been red made from the red variety however, now other varieties are available and the drink made from the white sorrel has no colour while the one made from the black sorrel is a very dark red. In Trinidad it appears the black sorrel is bearing earlier then the red and other varieties as it has appeared in abundance since mid- November. The drink is not the only product made from sorrel, there are jams, jellies, and sorbets as well. Consider adding some chopped sorrel to an apple crumble to give a gorgeous colour and some extra tartness." 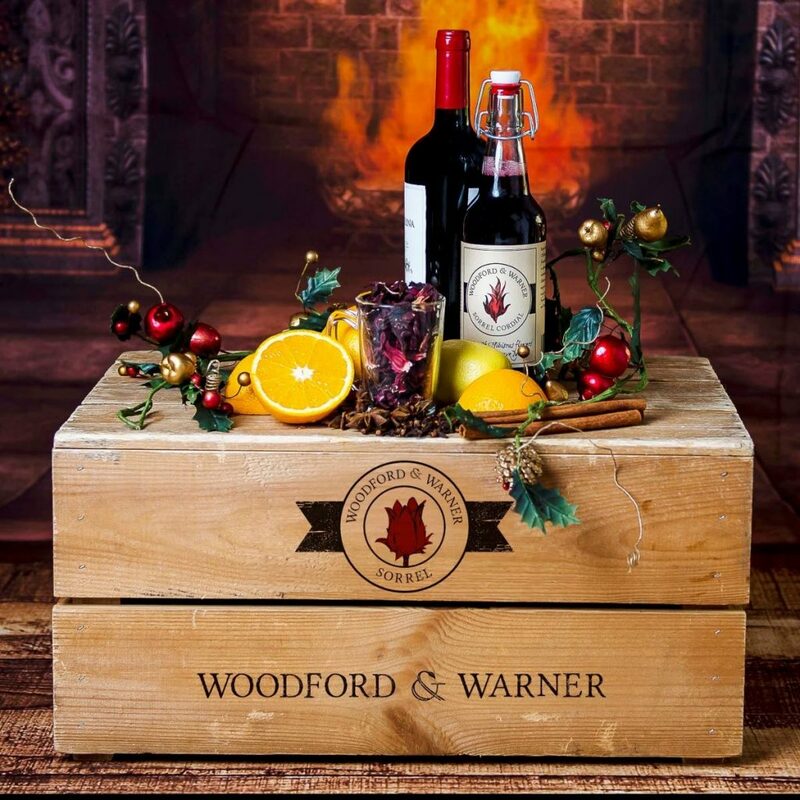 Woodford & Warner sorrel drinks. A Trinidadian entrepreneur Sarah Joseph-Moore has launched a line of sorrel products in England carrying the brand name Woodford and Warner. The products have been very well received and have won a number of awards. Why don’t you try a new sorrel recipe this Christmas? For further information contact the Eastern Horticultural Club at 357-5033, 720-2698 or easternhorticultural@hotmail.com The Club meets on the first Saturday of every month (except public holidays) at 3 pm at Moreton Hall, Aramalaya Presbyterian Church, Cochrane Street, Tunapuna. Reply to "Sorrel, the drink for Christmas"